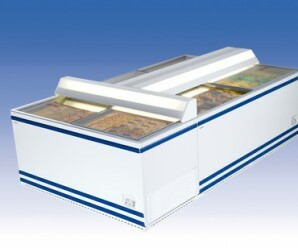 Uniquely designed to increase your sales and reduce your operating costs. SALZBURG model. 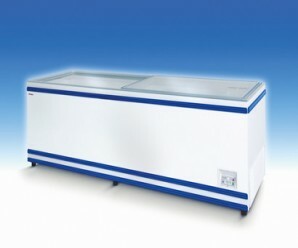 The renowned quality design of this model of chillers and freezers, incorporating flat glass and sliding lids, have made it the industry standard. 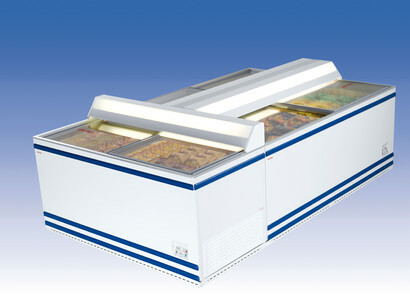 AHT’s SALZBURG plug-in chillers and freezers deliver you a powerful design and a large merchandise display area featuring glass sliding lids. This impressive high volume capacity refrigeration system that is maintenance-free will reduce the amount of time, effort and costs involved in maintaining cabinets. Furthermore, our well proven AHT refrigeration technology will ensure that your products will be stored at the ideal temperature. This is something that is imperative to the consumer and it is something that you will now be able to provide thanks to our SALZBURG model.